For all your water filtration and water filter systems needs from fridge ice makers to whole house water filters providing instant purified water on tap either stand alone, undersink or at your bench top sales and service. One key feature many people look for in a drinking water filter system is its ability to be installed somewhere out of sight where it can do its job without inadvertently becoming a feature of the room in its own right. Ring Hot Water specializes in water filtration system installation, fitting it just underneath the sink for a more convenient and thorough filtration process. 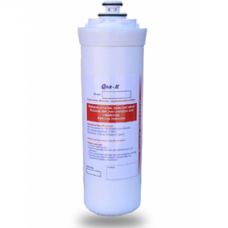 We can also provide a wide selection of alternative drinking water filter system options, including under sink, bench top, fridge, reverse osmosis and whole house water filters. You can trust our experience to guide you in selecting the most appropriate solution for your property. Ring Hot Water offers a choice of drinking water filter systems for installation. In addition to the undersink system, we also offer stylish bench top filtration units as well as filter systems for the fridge or the whole house. 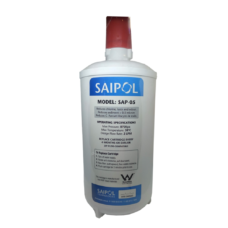 You’ll also find essential equipment and parts for reverse osmosis filtration processes. 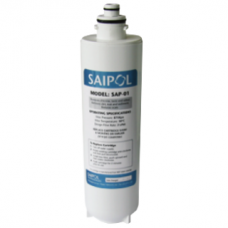 Well after installation of your water filtration system, if you need replacement parts, we can assist with them too. Within our range, you’ll find filters and replacement cartridges for a wide variety of brands and filter system types. Proudly providing water filtration system installation services across Melbourne and greater Victoria, discover the difference that Ring Hot Water can make to the quality of your home or workplace. Give us a call on 0410 434 558 to book a consultation with one of our drinking water filter system specialists today. 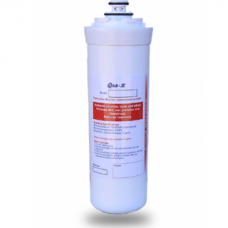 Zip Compatible Water Filter 91289 cartridge replacement for ZIP filter 91289, CWFZIP-91289, CC-QZP91G, 91289-C, AB912WF.